CAAH has an experienced Board of Directors representing our Members and a diverse range of skills and knowledge. David has lived in Alice Springs since 1986 and has been practicing Barrister & Solicitor since 1971 in the Northern Territory. 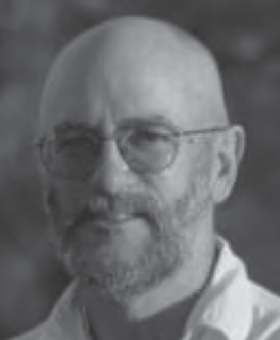 After a short period at the Bar, David joined the Central Land Council as Manager of its Legal Services in 1986. David was involved in many major land claims and the development of CLC policies, and responses to proposed legislative initiatives. David currently works for the Norther Land Council. Eileen is a long term resident of the Mt Nancy Town Camp in Alice Springs, where she is a member of the Housing Association and Housing Reference Group. She is a member of the Tangentyere Women’s Council and strong advocate for aboriginal self determination and community control. Peter has over 20 years experience working with Indigenous people. As a graduate of Roseworthy Agricultural College, Peter started working with farming families in WA developing business plans. Peter then moved to the Indigenous Land Corporation assisted Indigenous groups in developing enterprises on their lands. 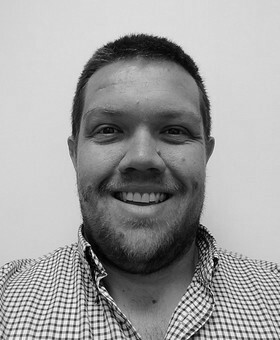 A move back to South Australia had Peter working for Rural Solutions SA before joining MLCS Corporate in 2008. 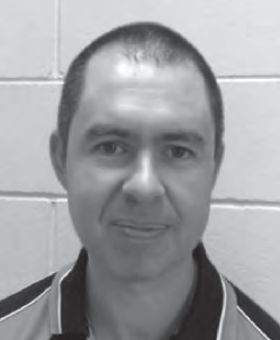 Peter is currently a Director of MLCS and Independent Director for a number of Aboriginal Corporations. Peter currently works across a broad range of industries including agriculture, retail, construction, tourism and mining. Patrick is an accountant who trained at the University of Adelaide where he completed a Bachelor of Economics with Honours and a Bachelor of Commerce. He has spent the last 15 years working for Tangentyere Council in senior positions including two years as Chief Financial Officer and four years as Chief Operating Officer. 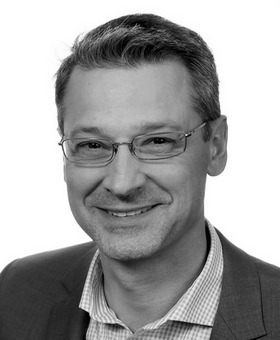 Patrick is Chartered Practicing Accountant (CPA) and a Member of the Australian Institute of Company Directors. 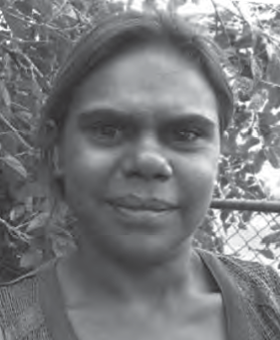 Shirleen is the Coordinator of the Tangentyere Women’s Safety Group and is a mother of five children managing a very busy household and coordinating the many sporting activities of her children. 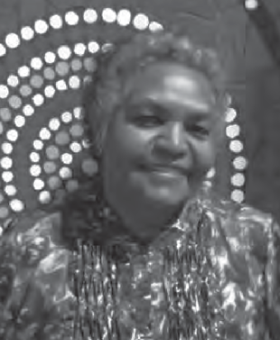 She is a resident of Hoppy’s Town Camp in Alice Springs and serves as the President of the Housing Association. 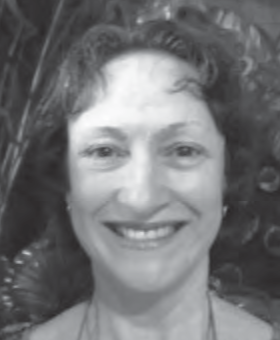 Shirleen is also a member of the Executive and the Women’s Executive. David is an architect working in a private practice based in Newcastle NSW. He formerly managed the Housing Division of Tangentyere Council prior to it being transformed into CAAH. David works with Healthabitat and NSW Health managing ‘Housing for Health’ programs for Aboriginal Land Councils across NSW. David is currently the Program Manager for Healthabitat OS, currently managing housing, water and sanitation projects in Nepal and South Africa. 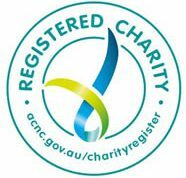 Roz worked at the Tangentyere Council for 23 years as accountant and Chief Financial Officer. Prior to that Roz gained experience in a number of bookkeeping roles and teaching in business management. Roz has a Bachelor of Commerce and qualifications in Education and Business Systems Design and Management and is now enjoying her retirement in Queensland. John has worked in various property related sectors for 20 years with most of his time working in community housing. John has qualifications in Project Management, Business Management and training. Originally from Sydney, John moved to Alice Springs in 2015 to take the role of Operations Manager at CAAH. 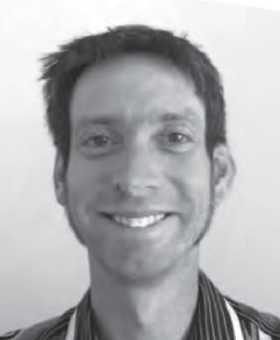 After 18 months, John left CAAH to work for the Central Land Council in Community Development. John returned to CAAH as the CEO in March 2018 and is a Director of NT Shelter.